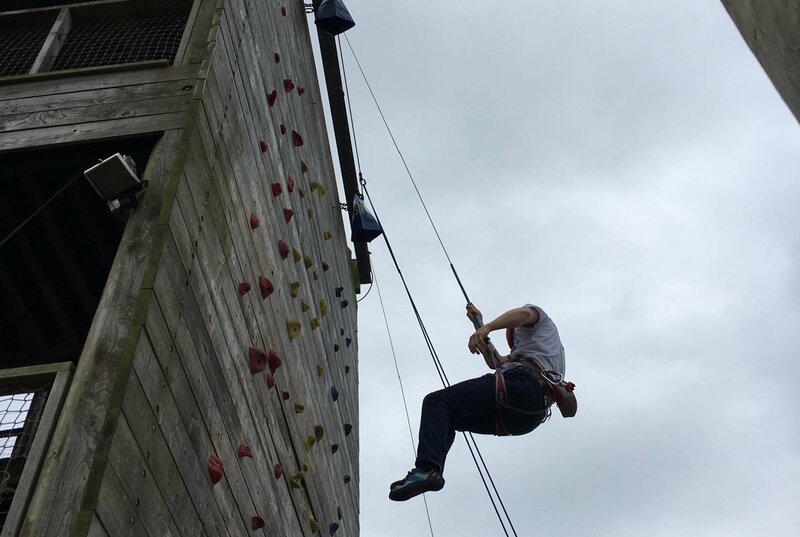 Hughes and Salvidge were honoured to be invited by our client Kier to take part in their ‘2020’ Charity Challenge recently. The ‘2020’ Challenge was launched by Kier in April to use Green, non-motorised transport to relay a baton from their most Northerly site on the Orkney Islands to their most Southerly site in Truro, Cornwall within 2020 hours – at the same time as raising £200,000 for charity with various challenges thrown in. We are currently working with Kier on a demolition project at Butlins in Bognor Regis and jumped at the chance to join them in a challenge to beat the Butlins staff’s Ben Nevis Climbing Challenge record of covering 1345 metres with repeated ascents of their 11-metre on-campus climbing wall within a certain timeframe. 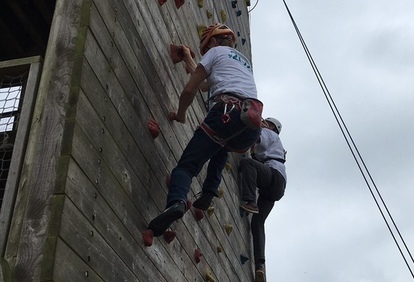 Hughes and Salvidge Project Managers Joe Parnell and Ewan James were joined by Site Manager Gerry Buckland and Business Development Executive Will Spong in helping the Kier staff complete the challenge. To date, Kier have already exceeded their £200,000 target for their registered charity The Kier Foundation, National charity partner The Alzheimers Society and other local charities.